GarageExperts offers a wide variety of Industrial Epoxy & Polyaspartic floor coatings for virtually any application. 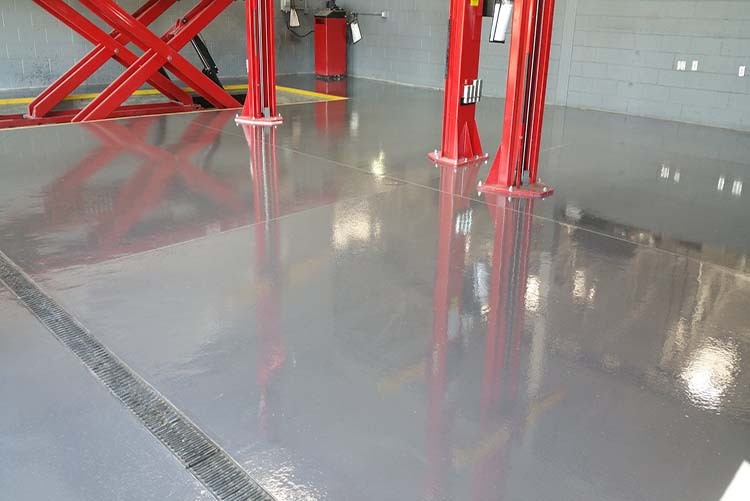 GarageExperts industrial epoxy & polyaspartic floor coatings are bright, durable, easy to maintain, customizable to fit any brand standard, and compliant with all worker safety regulations. 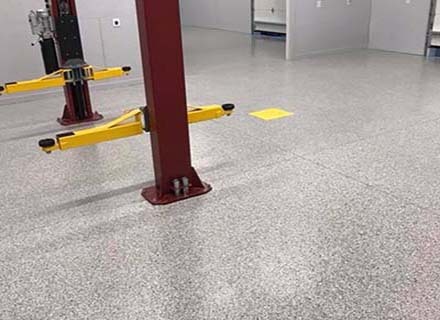 Garage FX® epoxy flooring installations typically look better for a longer period of time because the Multi Colored Chips in the Garage FX® epoxy flooring hides scuffs and wear and tear better than a solid color floor. This usually results in lower maintenance costs by expanding the time traditionally needed to apply a maintenance coat. 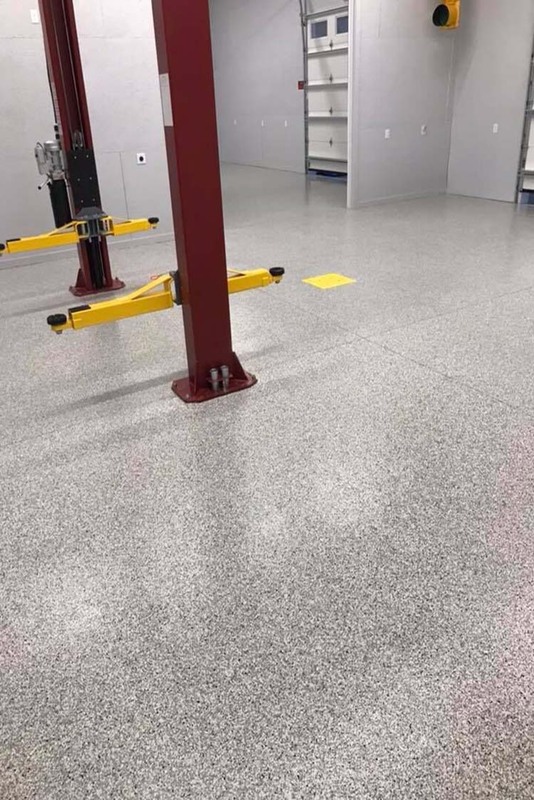 Additionally, GarageExperts can design your industrial space using colors to complement the corporate colors or design scheme of the facility. 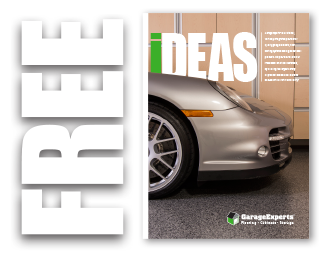 Using brighter colors instead of a plain grey may also contribute to the moral of the staff working in those spaces. 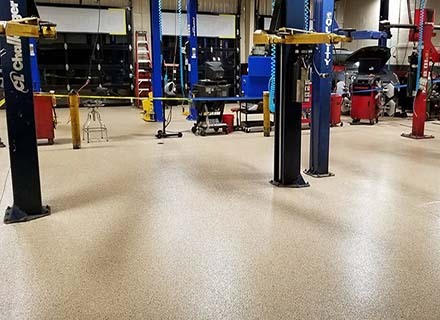 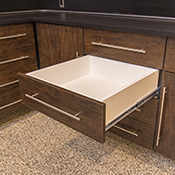 We understand that selecting the appropriate industrial flooring can be difficult, but our GarageExperts staff are here to help you find the right option to fit your space. 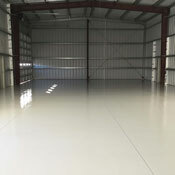 GarageExperts offers a wide variety of industrial floor coatings to fit any floor type. 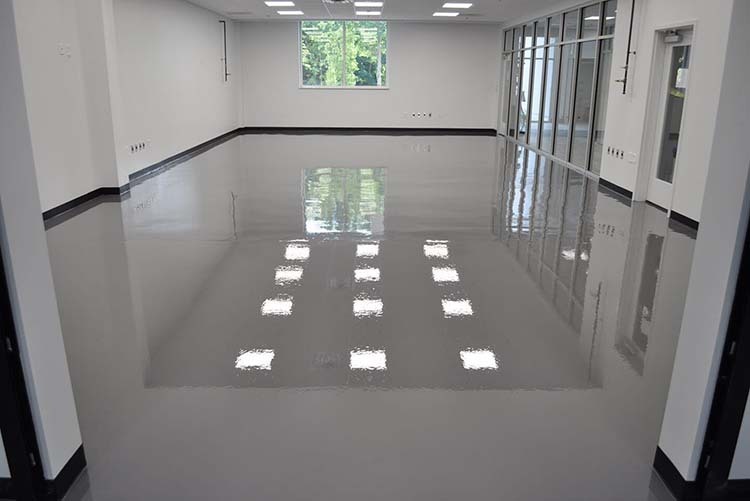 We can apply virtually any coating system to fit your particular requirements, and budget. Are heavy traffic, oil, dirt, or cleaning products like detergents, turpentine and more a concern? 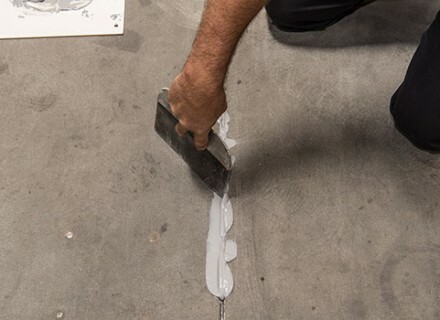 We use superior products and installation techniques. 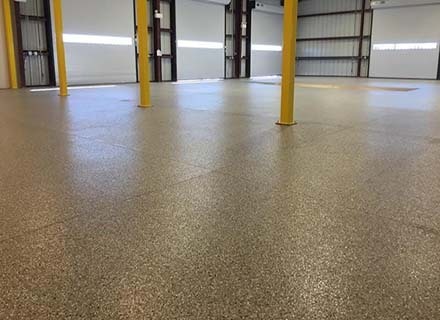 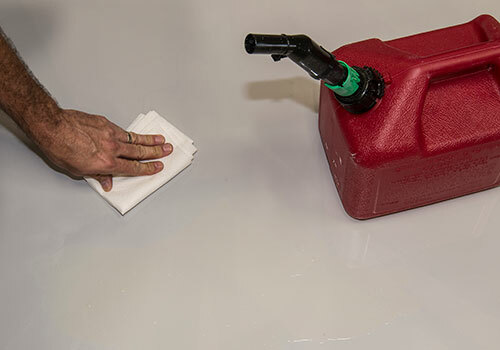 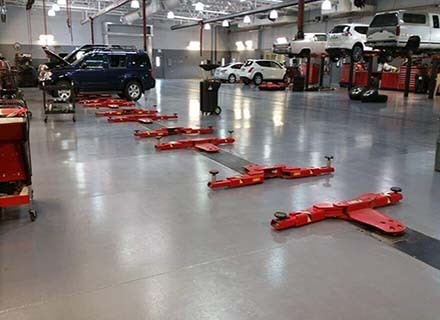 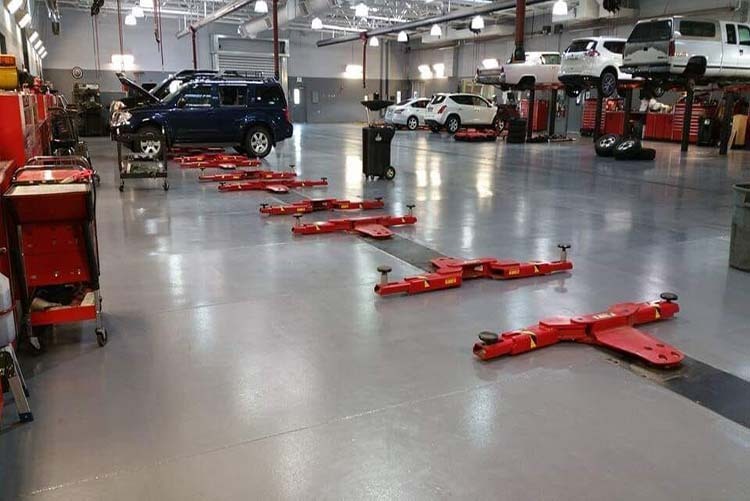 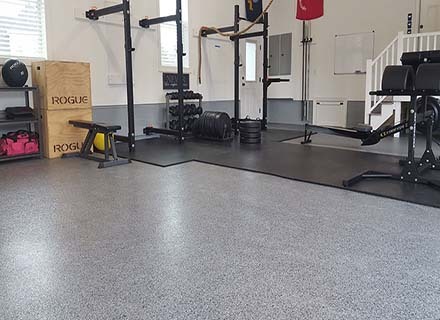 Our Garage FX® industrial epoxy floor coatings provide more than just a tough finish; when applied correctly by your local GarageExperts they actually fuse into the concrete creating a tenacious bite that resists ugly and frustrating pealing and cracking. 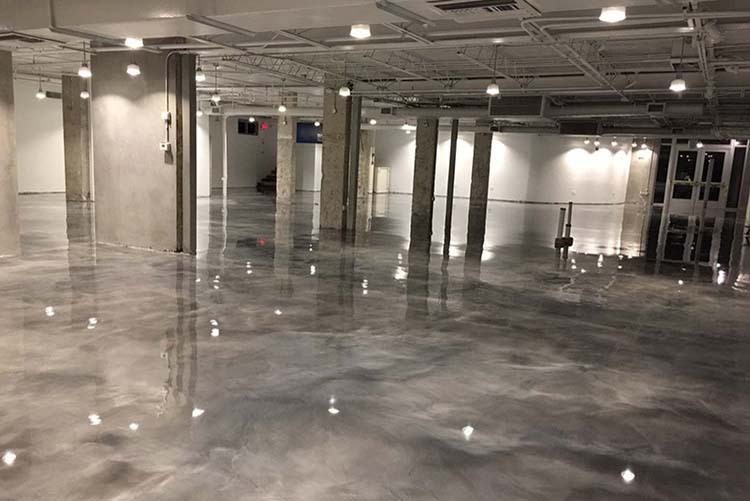 Our industrial concrete floor coating systems come in a wide range of styles to meet the tastes and needs of our customers. Built on a foundation of strength that starts with our proprietary formula that fuses deep into the concrete floor. 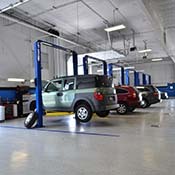 Customers and clients will enjoy thier experience in your space, and in return create a more profitable business. 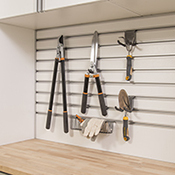 You have creative control and the power to turn your space into something that stands out. Our variety of epoxy flooring finishes allow you to make a space that is uniquely your own. 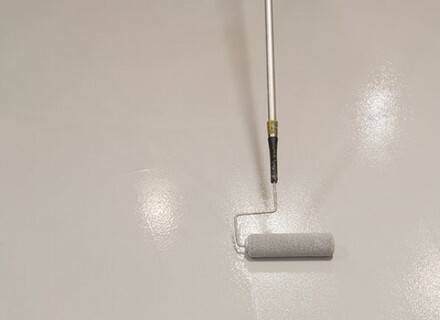 Scuffs and stains will be a thing of the past when you install one of our Garage FX® decorative epoxy flooring systems. By incoprporating a multi-colored finish in the completed flooring project, you and your staff will enjoy an easy to clean surface that leaves your industrial space looking prestine. 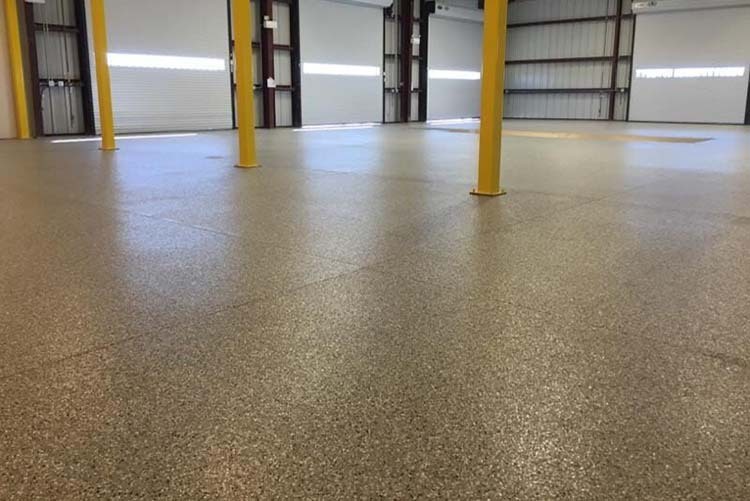 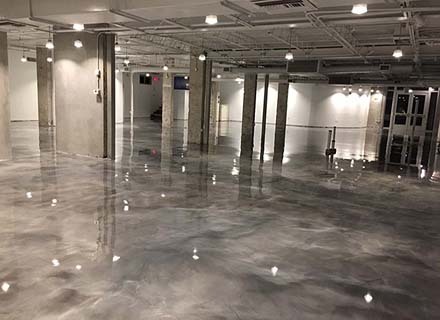 Garage FX® industrial epoxy flooring systems are built on our direct-to-concrete epoxy that fuses deep into the concrete, and bonds so well that you can expect to get over 8lbs of moisture vapor emission-blocking power. 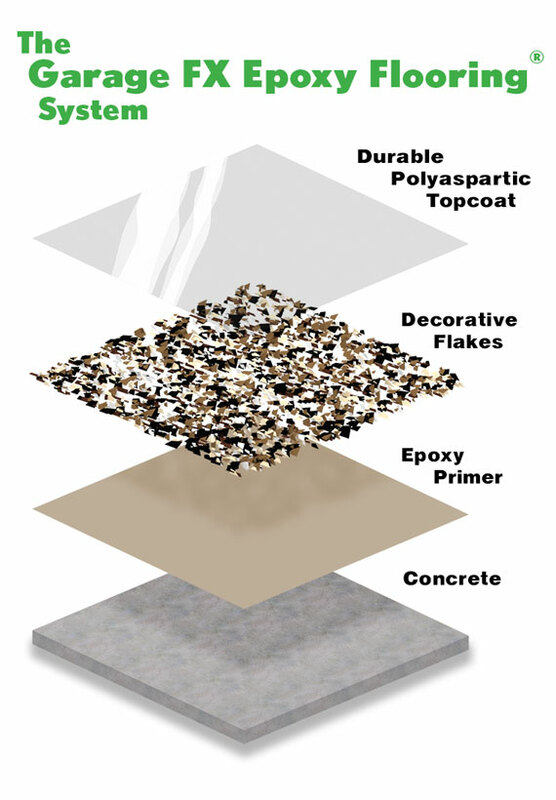 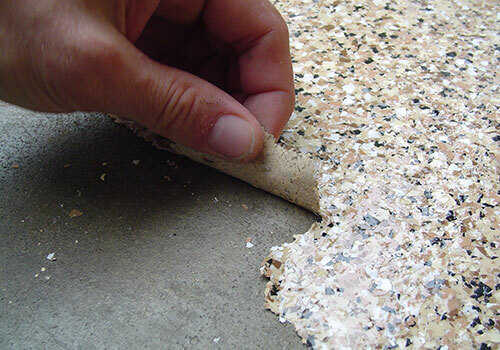 With up to 3 times more adhesion than other epoxy and polyasparitic coatings, they will not peel or flake – period!